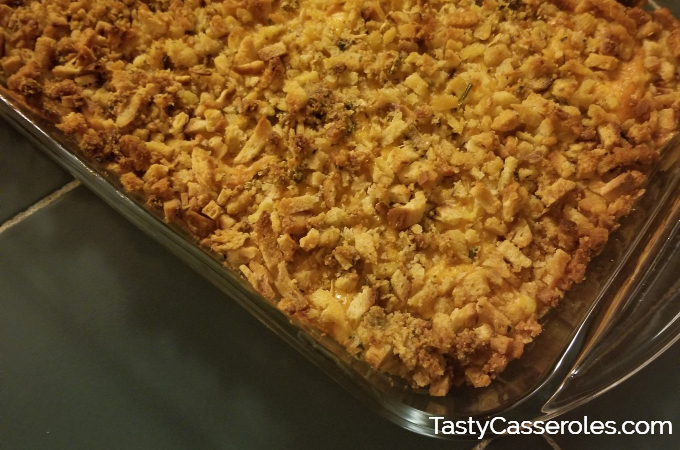 This easy chicken casserole recipe uses similar ingredients as my Swiss Cheese Chicken Stuffing Casserole recipe that is a family favorite. 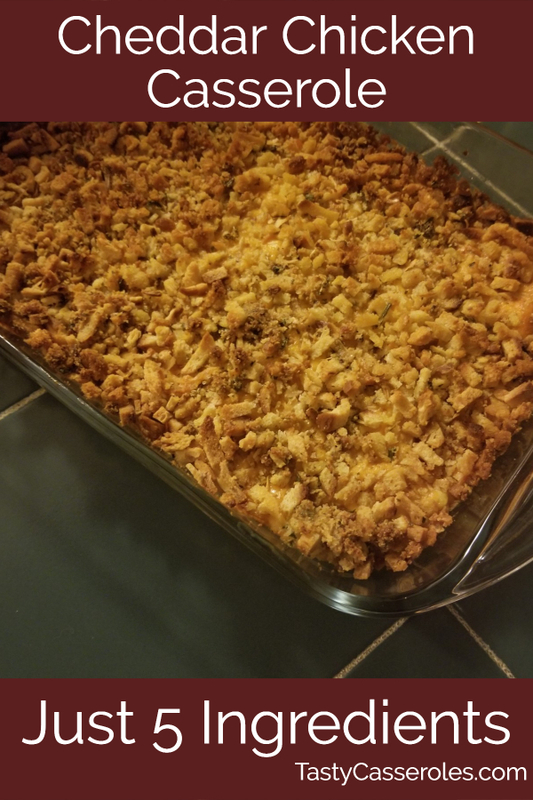 What makes this recipe different is that it calls for a different kind of cheese and a crumb topping instead of prepared stuffing. 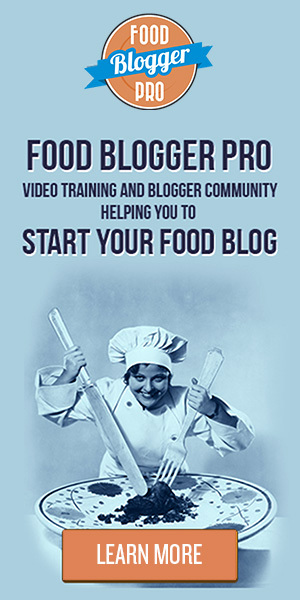 You also use precooked chicken in this recipe. I love that this recipes only calls for a few ingredients. However, the next time I make this I will probably double the chicken to get more servings (we love leftovers). If you add a little extra chicken you can still use the same size pan, since I still had plenty of room. This recipe as written will give you approximately 6 servings. This cheddar chicken casserole differs from the Swiss chicken casserole that I often make in a few different ways. For starters, you want to use chicken that is already cooked. If you start with raw chicken for this recipe then it would require a longer baking time, and the crumb topping would end up burning. My Swiss chicken recipe calls for the stuffing to be prepared first, so a longer baking time is not an issue. 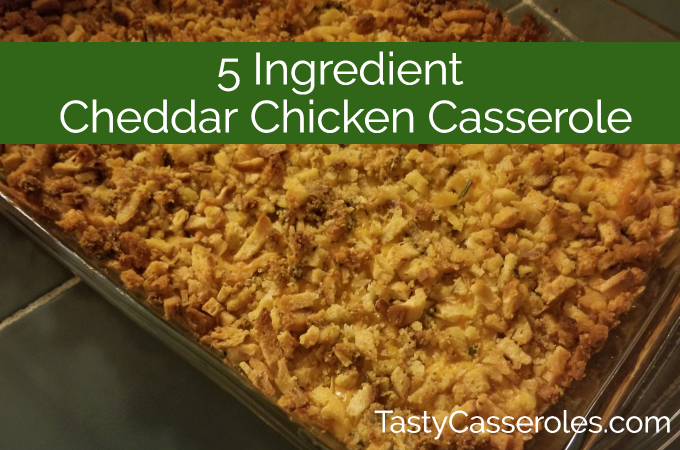 This delicious cheddar cheese chicken casserole with a crumb topping calls for just 5 ingredients. Spread chicken out in a 13x9x2 (3 quart) ungreased casserole dish. Spread soup over soup over chicken and sprinkle with cheese. In a large bowl, combine melted butter with dry stuffing mix. Spread mixture over top of mixture. Bake for 30-35 minutes or until mixture is bubbly and heated through. I prefer to use unsalted butter since you get plenty of salt from both the stuffing mix and soup. However, you can use regular butter if you don’t mind the extra salt. I also suggest not adding any salt or other seasonings to the recipe itself since you don’t need it. You also have the option to use lower sodium stuffing and/or cream of chicken soup. I like to serve this delicious cheesy chicken casserole recipe with a hot vegetable such as green beans and cranberry sauce. In fact, I always serve any stuffing dish with cranberry sauce. Share this recipe or pin for later.